H2O is the name of our business that we started in France in 1987 in order to use our many years of experience in the hotel barge and canal rental-boat world on the French canals. 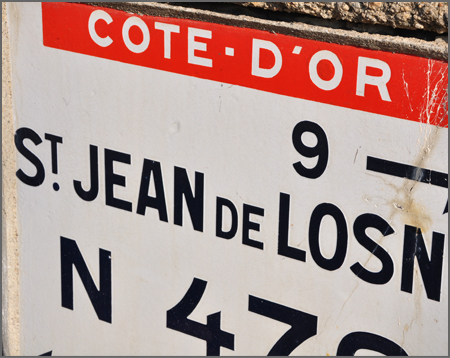 We are based at Saint Jean de Losne which lies at the heart of the french waterways and canal system in southern Burgundy. From here we manage our boat marina, or used barge and canal boat brokerage, our chandlery shop, and our workshops. We have been in the boating business for 28 years now and we like to think that we can help you to get everything done concerning your canal boat. We undertake the sale or purchase of boats and barges, the mooring,the paperwork and registration, the insurance, and any job be it from an oil change to a complete barge conversion. Our fully stocked chandlery will provide you with the materials that you need. We are a basic staff of around 15 plus all of our sub contractors. We are at your service to make your boating as easy and comfortable as you would like it. 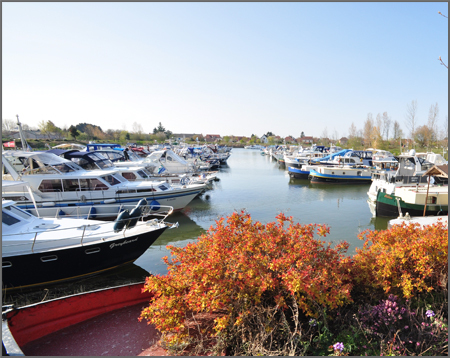 Since we started our harbour in Saint Jean de Losne, in the heart of the canal system of France, the town has become France's biggest canal boat and barge center. Barging is one of the world's best kept secrets. To buy a barge and cruise the waterways is a very affordable and manageable alternative way of seeing Europe without being stuck in one place. Security is absolutely not an issue except in the major towns where you should lock things up as a normal procedure. The local people are friendly and polite. There is also a real fraternity amongst barge owners. If you are trying to dock your barge, other boatowners will rush to help rather than just watch. To find out more about our services or to get information on buying a barge or a cruiser please fill in our reply form and we will send you information or answer your specific questions. If you would like to try renting a boat in France, Holland, Ireland or Germany please try our barginginfrance web site where you can book directly your trial cruise.